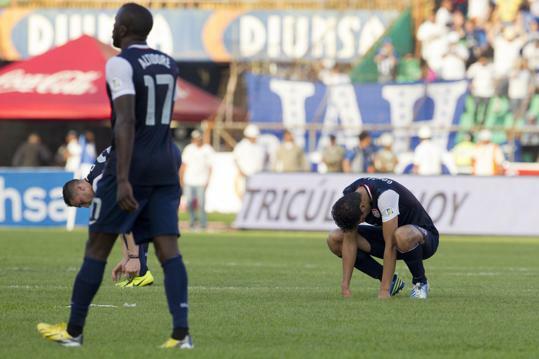 The Hex, the last stage of CONCACAF World Cup Qualifying for the 2014 World Cup finals in Brazil, began on Tuesday February 6th, and the United States got off to a bad start with a 2-1 loss to Honduras at the Estadio Olímpico Metropolitano in San Pedro Sula, Honduras. - The United States played like a team made up of players who played for their clubs over the weekend; flew to Miami; then flew to Honduras on Tuesday; barely had time to train and bond; and underestimated their opponent. - The United States is striker deficient and Jurgen Klinsmann should have played Herculez Gomez. 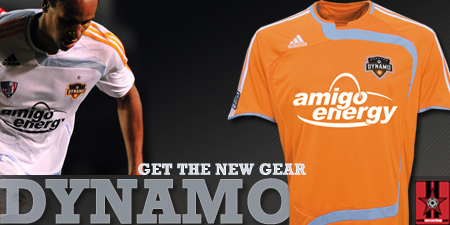 - The existence of MLS has helped develop soccer talent across the CONCACAF region. I did see a fair share of knee-jerk the sky is falling the US isn't going to qualify tweets yesterday, but let's be realistic here, this was the first match of the Hex, odds are the US was going to lose a couple road games. The hopes of reaching the World Cup finals in Brazil are not dashed for the US, there's plenty of time and matches left in this process.